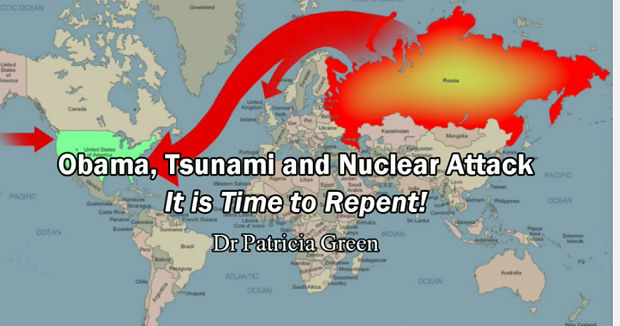 Dr Patricia Green shares her visions Of End Times. 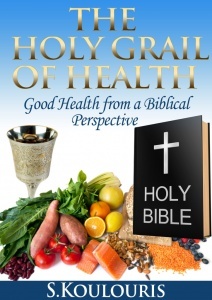 Dr. Patricia L. Green is the founder and president of JOY Ministries Worldwide, a nonprofit ministry whose mission is to take the Gospel message into the nations. Dr Green had a dream about a tsunami coming to the east coast of the USA. She says the great wave will be 100 feet high and will cause famine, drought, a huge hurricane and economic hardship. In the vision Russia will invade and there will be a nuclear bomb explosion in USA. Many other prophets of God have had similar visions and dreams of exactly these same events taking place. It’s time for America and the whole earth to wake up, take heed, repent and run to the Heavenly Father God now!